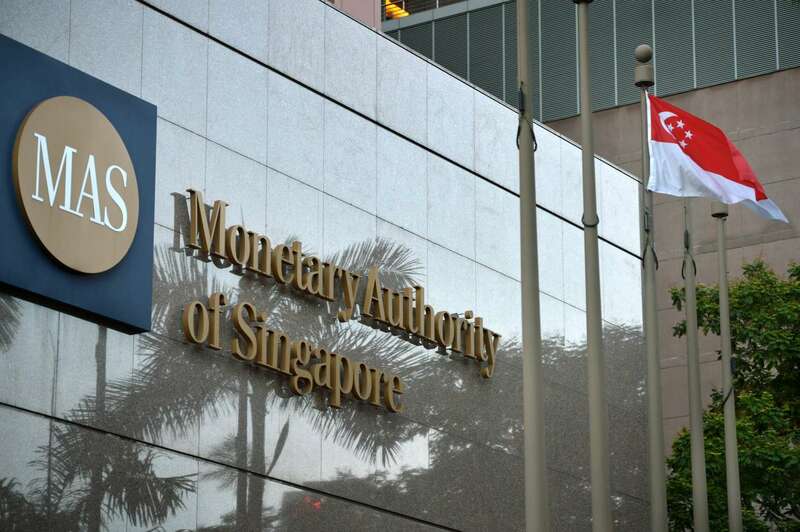 Beginning from February 14, the Monetary Authority of Singapore will launch a new S$75 million Grant for Equity Market Singapore (GEMS). Announcing this at the UBS Wealth Insights conference yesterday, Mr. Heng Swee Keat, Minister for Finance and MAS Board Member, highlighted Singapore’s vision to serve as Asia’s center for capital raising and enterprise financing. He said GEMS would be a three-year initiative to help enterprises seeking to raise capital through Singapore’s equity market. It will comprise grants for listing, research talent development and research initiative respectively. 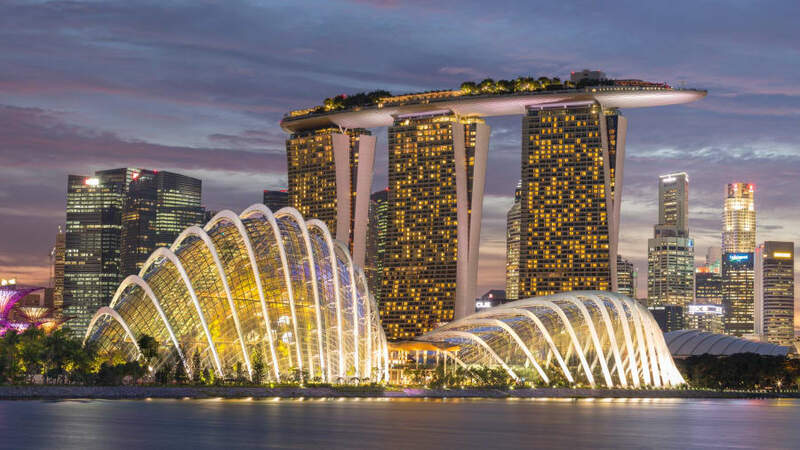 The listing grant will serve to facilitate enterprises seeking a listing on Singapore Exchange (SGX) by defraying part of their Initial Public Offering (IPO) costs. 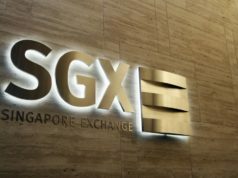 Officials say Singapore’s equity market has supported the fundraising needs of a wide range of enterprises when they choose to list on SGX. That includes listings of foreign enterprises, real estate investment trusts and business trusts. 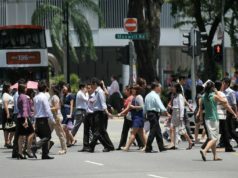 Besides, the grant for Research Talent Development aims to strengthen Singapore’s research coverage of enterprises by grooming equity research talent. Enhanced research coverage, particularly for mid and small-cap enterprises, can help improve investor knowledge, which will, in turn, facilitate price discovery and liquidity, officials say. The grant will co-fund locals in the following areas: a) 70% of the salaries for fresh graduates hired as equity research analysts b) 50% of the wages for re-employed experienced equity research analysts. And the Research Initiatives Grant is to support crowd-sourced initiatives to propel the development of Singapore’s equity research ecosystem. 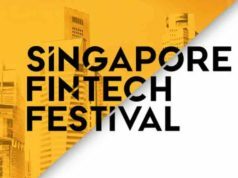 MAS says it will earmark funds to crowd-source initiatives that will propel the development of Singapore’s equity research ecosystem. 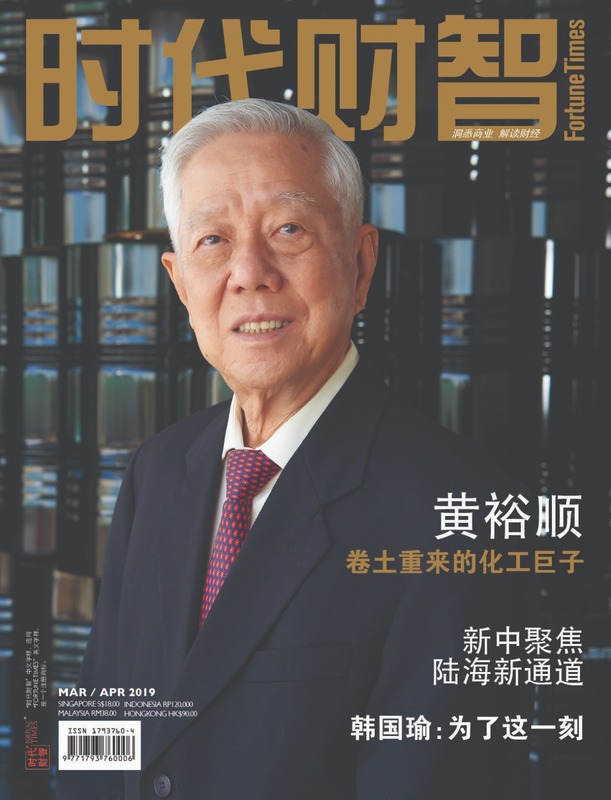 Such efforts can include publication of industry or sector primers, innovative ways to distribute research and disseminate enterprise information to investors. MAS says it will release more details before Feb 14 to the date. It suggests interested applicants writing to fsdf@mas.gov.sg for further queries.